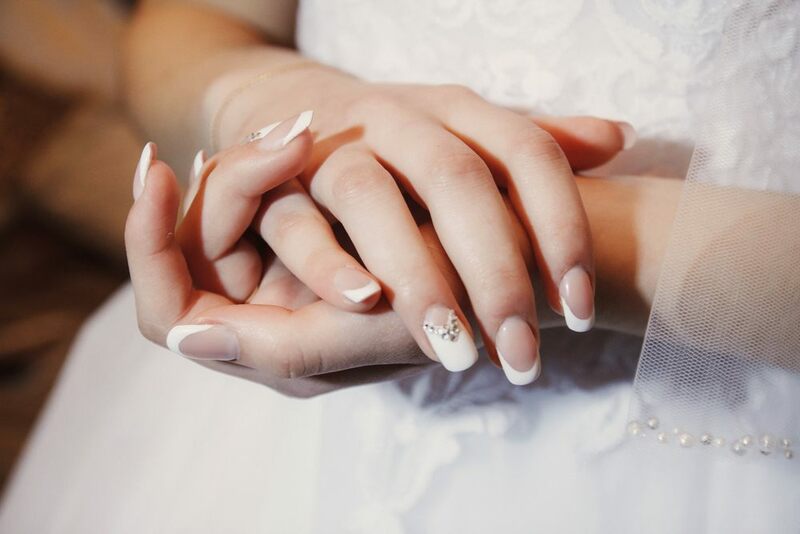 Hand in Marriage: How to Make Your Hands Wedding Ready! When your husband-to-be is ready to slip that wedding ring onto your finger, your entire hand must be ready for it! Flattering close-up shots of wedding photographers aside, getting your hands wedding-ready is a must (since you will be giving your hand in marriage, after all). Cleopatra was believed to have bathed in tubs of milk to keep her skin soft and smooth, and you can make this part of your own bridal beauty routine. You will need two cups of water, a cup of whole milk, two tablespoons of olive oil, a dash of cinnamon powder, and a medium-sized saucepan. Put the stove on low heat and pour the milk and water in the saucepan. Heat slowly for around ten minutes, stirring occasionally so as to not scald the milk. Remove from heat and let cool for another ten minutes before adding the olive oil and cinnamon to the pan. Once cool enough to soak your hands in, use this milk treatment as a hand spa to make your hands soft, moisturized, and smelling yummy on your wedding day. Don’t throw away those leftover mojito ingredients from your bridal shower! Your hands can benefit from them via a simple mojito scrub. You will need around four finely chopped mint leaves, the juice of half a lime, a tablespoon of sugar, a tablespoon of extra virgin olive oil, and a small mixing bowl. Stir all the ingredients together until they form a pasty scrub. Massage onto your hands, especially at the backs and palms, to exfoliate gently. 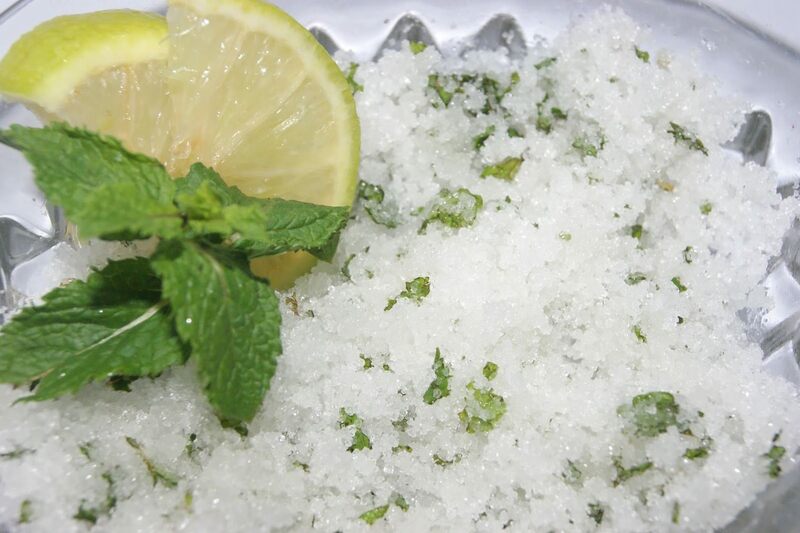 The mojito scrub is also excellent at softening your cuticles. Sugar in different forms has become a favorite spa essential, from natural hair removal to special exfoliating scrubs. Make a concoction of equal parts white or brown sugar with olive oil, and scrub at your hands as you would using commercial bath salts. You can do this before going to bed on the eve of your big day. Wear cotton gloves so as not to get your sheets gooey. Rinse thoroughly with water upon waking, and you will be amazed at how soft and smooth your hands will be. If you are suffering from chapped, dry, and flaky hands, honey is your answer. 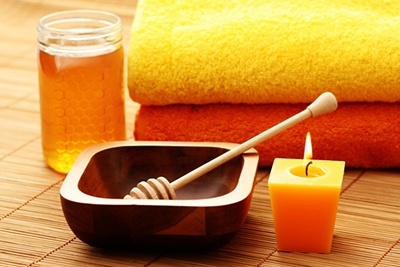 Many spas incorporate honey as their main softening and soothing ingredient for hand wraps and treatments. At home, simply mix half a cup of olive oil with half a cup of sugar and ¼ cup of honey. Mix thoroughly to form a paste, then slather all over your hands. This will gently exfoliate your hands so that the dead top skin will slough off naturally. Rinse thoroughly. Next, warm a bit of honey in a saucepan, let cool for ten minutes, and apply to your hands. Cover with cling wrap for thirty minutes so as to soften your skin. These DIY scrubs and treatments are just a few ways to get wedding-ready hands. Still not convinced you’re ready to offer up this hand in marriage? Then take it a step further with a professional manicure, including French tips, an accent nail, or even glitter! After all, you’ve saved cash on the actual hand treatment part, so now you’re entitled to splurge. Whatever you do, make sure that you look and feel your best on your special day!